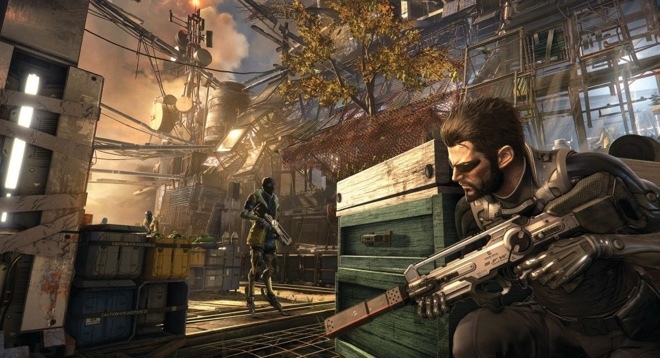 There is a successor to Deus Ex: Human Revolution on the way. Dubbed Deus Ex: Mankind Divided, the new installment of the gaming franchise made its debut on the cover of Game Informer magazine. 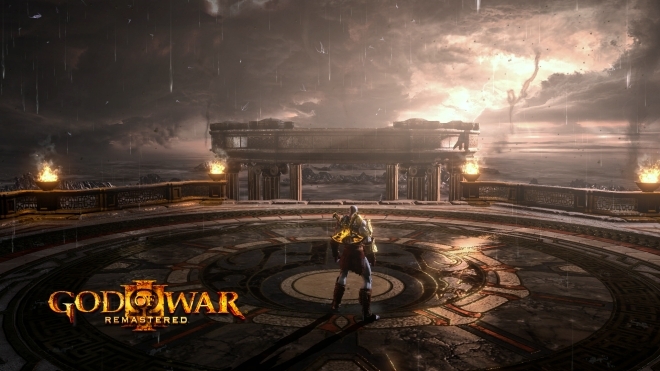 When it comes to one-to-one battle games, Mortal Kombat is the first name that crosses an avid gamer’s mind. 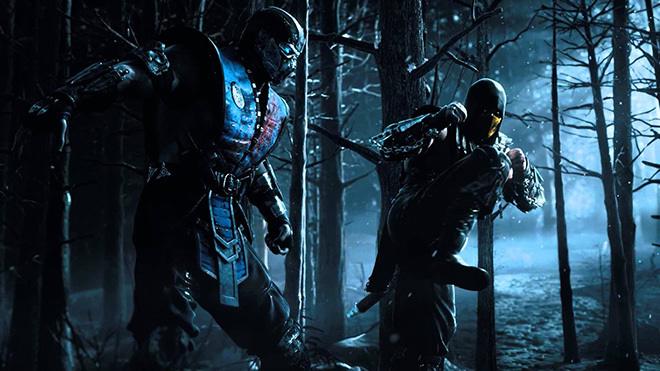 The popular martial arts style fighting game will get a new installment dubbed Mortal Kombat X on April 14 for the PlayStation 4, Xbox One, and PC while the PlayStation 3 and Xbox 360 versions are expected in coming months. 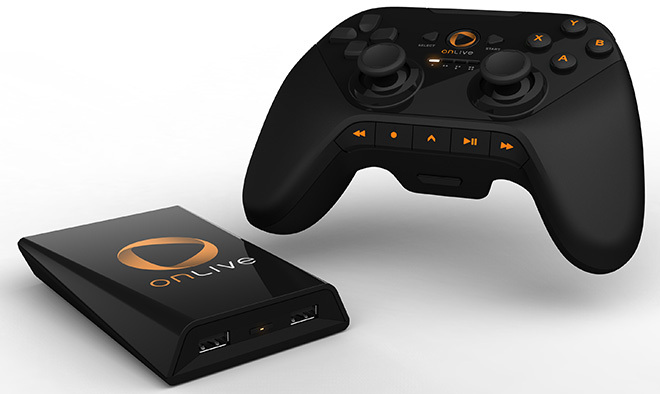 OnLive, the cloud-based game streaming service was introduced six years ago and was way ahead of its time. 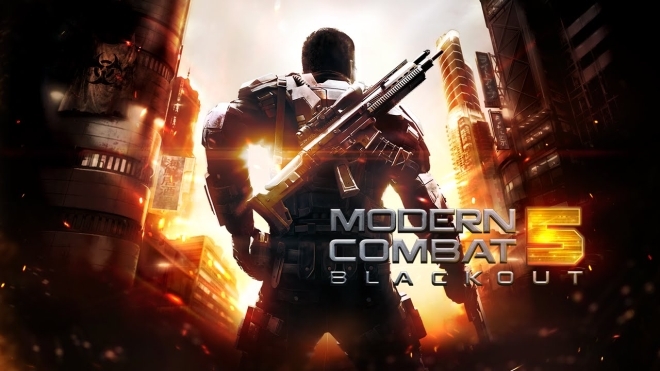 Today, the cloud gaming company posted a message on its website stating that the gaming services will shut down on April 30. 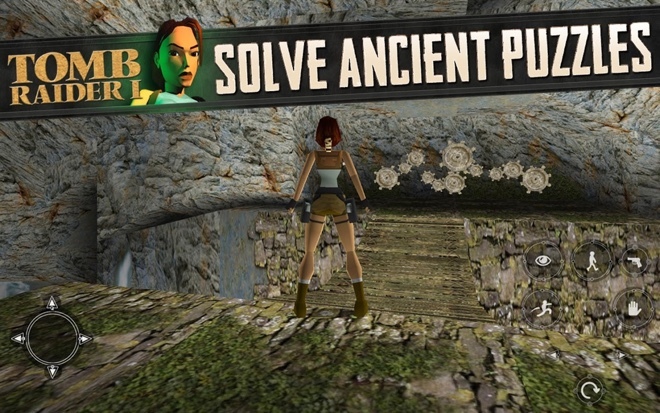 The 1996 video game smash hit Tomb Raider finally made its way to the Android ecosystem. 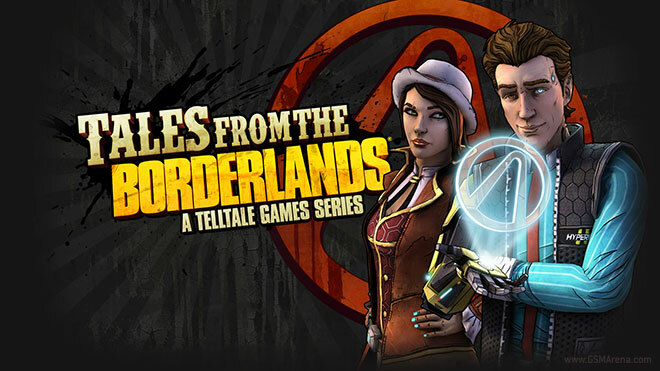 The title has been available for iOS since December 2013. Sony took the wraps off a Limited Edition Batman: Arkham Knight PlayStation 4. 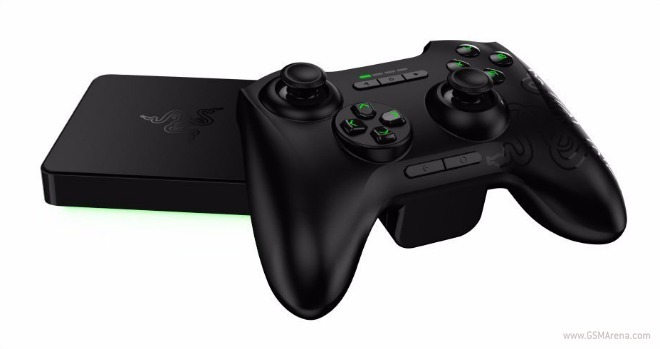 The console is currently available for pre-order for $449.99. Back in January, after phasing out Music Unlimited for PlayStation, Sony announced a new music service called PlayStation Music in partnership with Spotify. 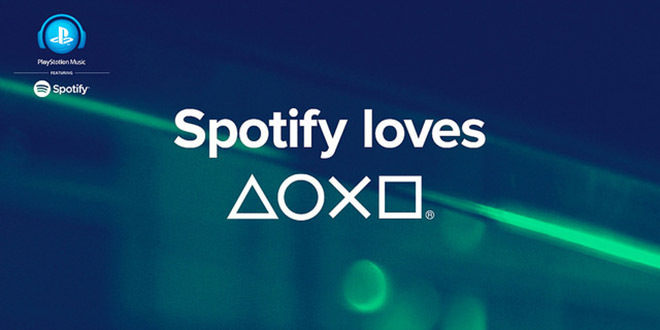 Now Spotify music is available to Sony PlayStation users located in 41 different regions across the world. 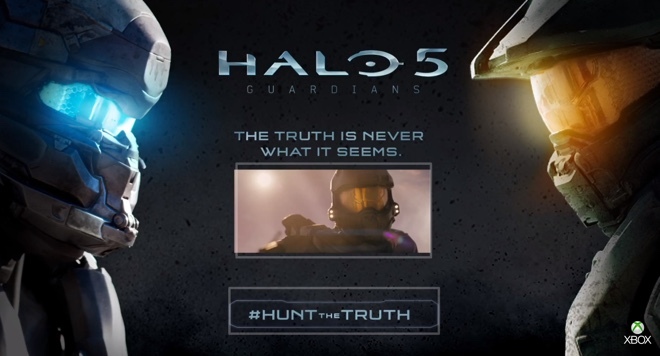 Halo 5 is coming to Xbox One this fall. 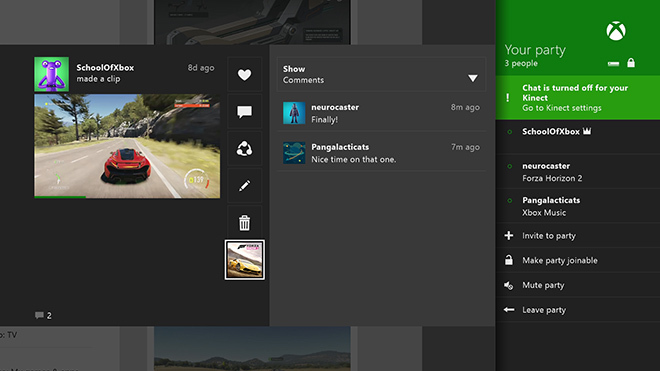 Microsoft announced the arrival of the hotly anticipated video game via the official Xbox Twitter feed. 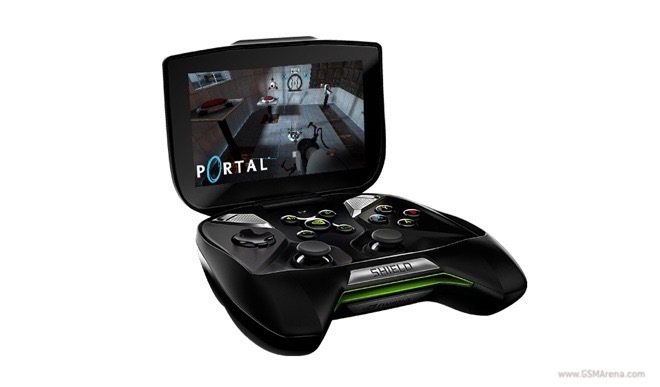 Microsoft is about to make it easy for Xbox One gamers to never leave their precious controllers. 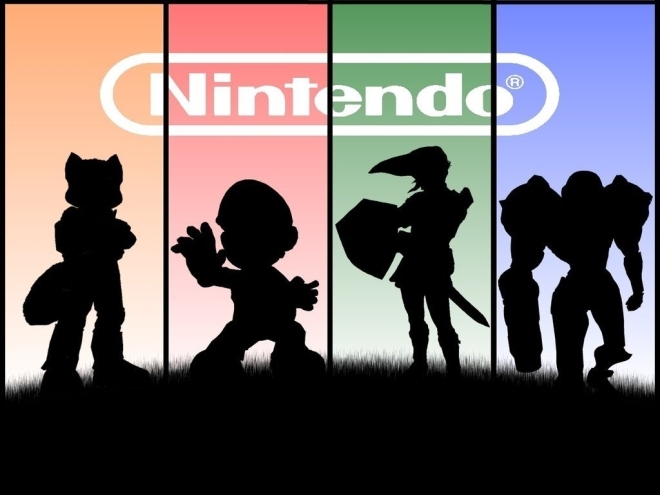 An update to the popular gaming console is about to bring a heavily requested feature – Voice Messaging. Sony promised several interesting features at the launch of the PlayStation 4 gaming console but not all of them were available out of the box. 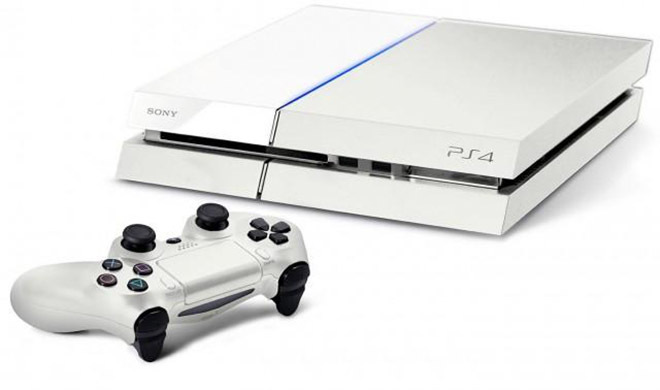 But now the company plans to correct that by rolling out the 2.50 system update for the PlayStation 4 gaming console.